Spent the moring jarring the 5 frames of honey from the Battersea hive and jarring the honey we took off the Wallington hives at the beginning of July. Now have plenty of jars of golden honey. This entry was posted in All blogs, honey on August 25, 2008 by Brian. 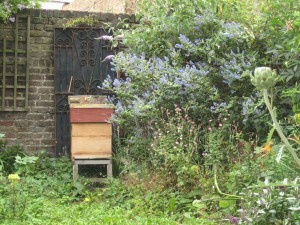 Dropped into the Wallignton site to give the hives more room for honey. I had made up three brood boxes with foundation which I gave to the two Nationals and one of the WBCs. The other WBC has two supers and the top one was still empty so left it as it was. Took away one WBC super full of honey. Baratas Harvested the lot this afternoon – a healthy 12 kilos of 11 frames. 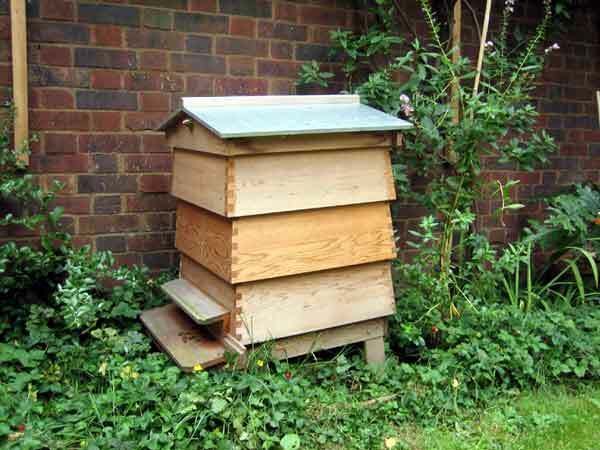 This entry was posted in All blogs, honey and tagged honey, Wallington on August 4, 2008 by Brian.